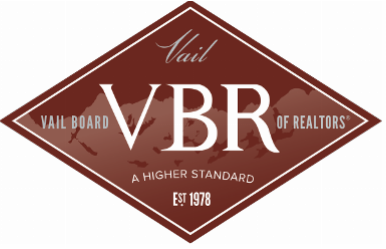 REALFire is a voluntary property assessment program being piloted in Eagle County. The REALFire program helps residents identify specific actions they can take on their property to reduce wildfire hazards. The program was inspired by REALTORS® engaging with residents on wildfire safety and education.